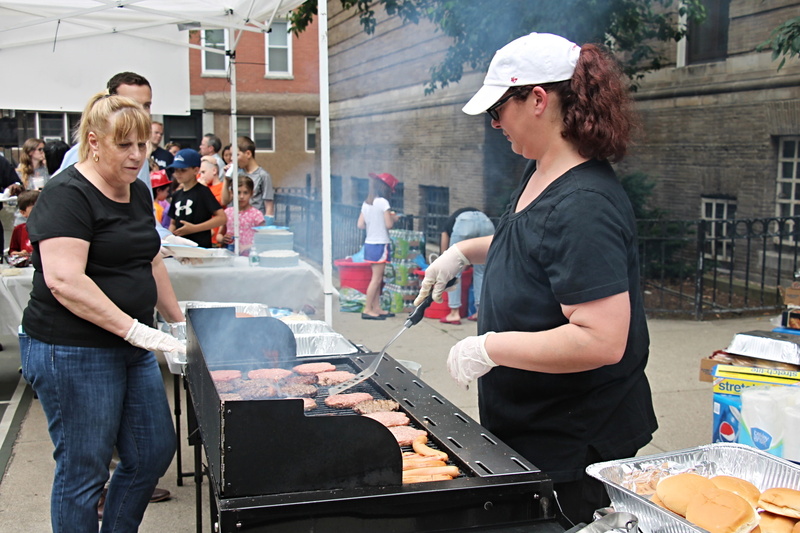 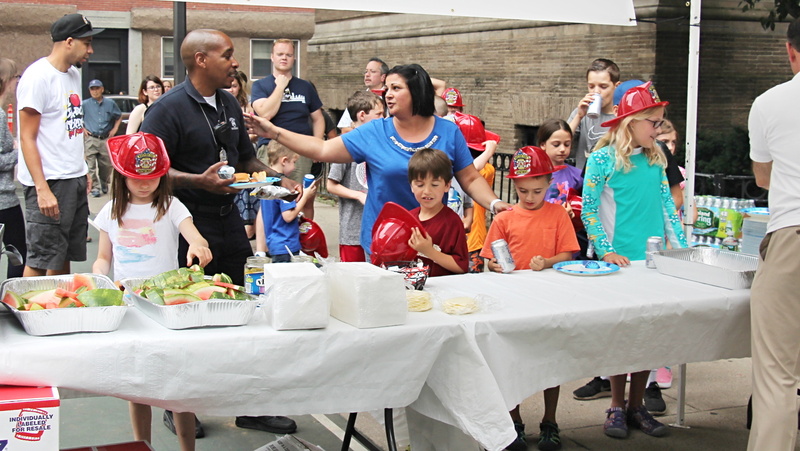 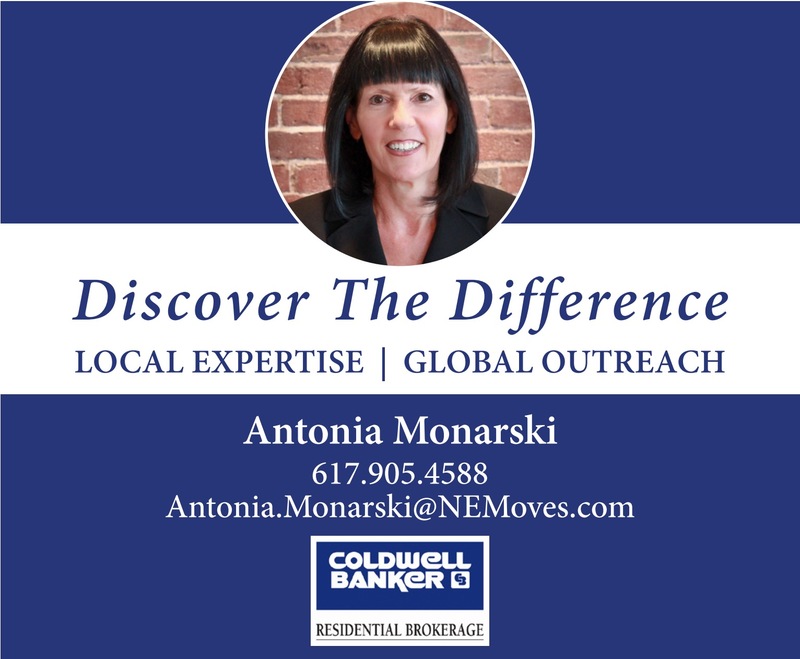 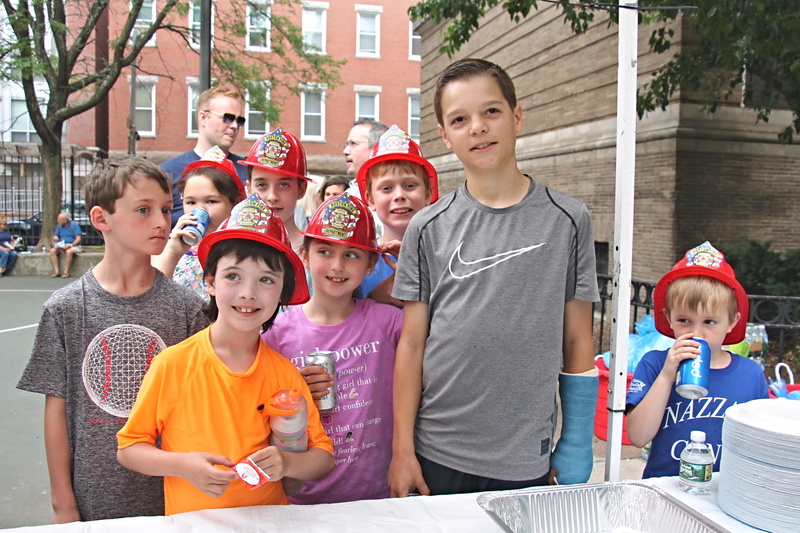 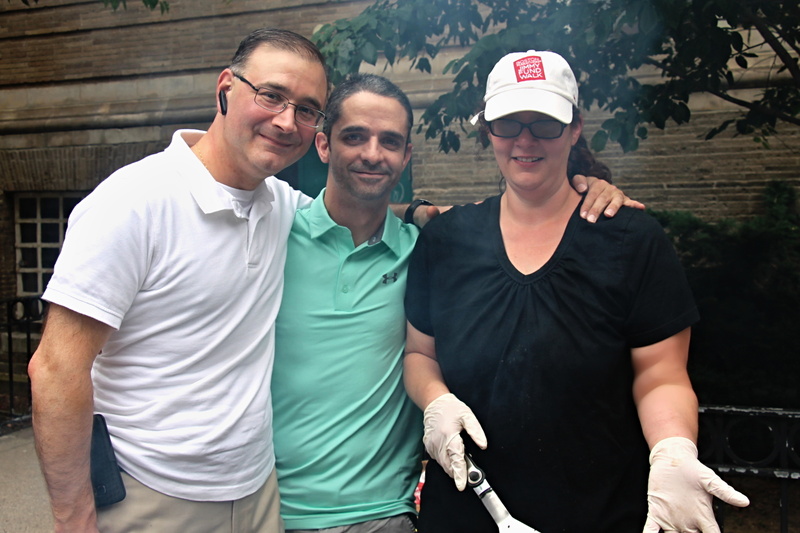 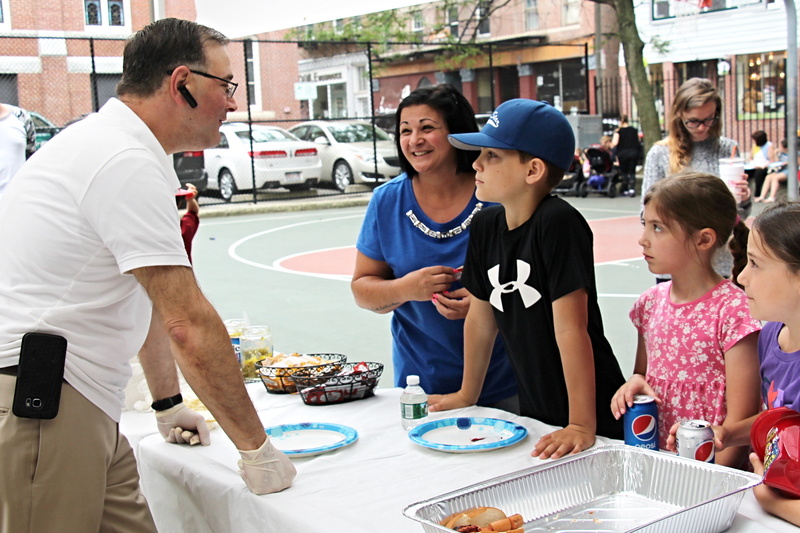 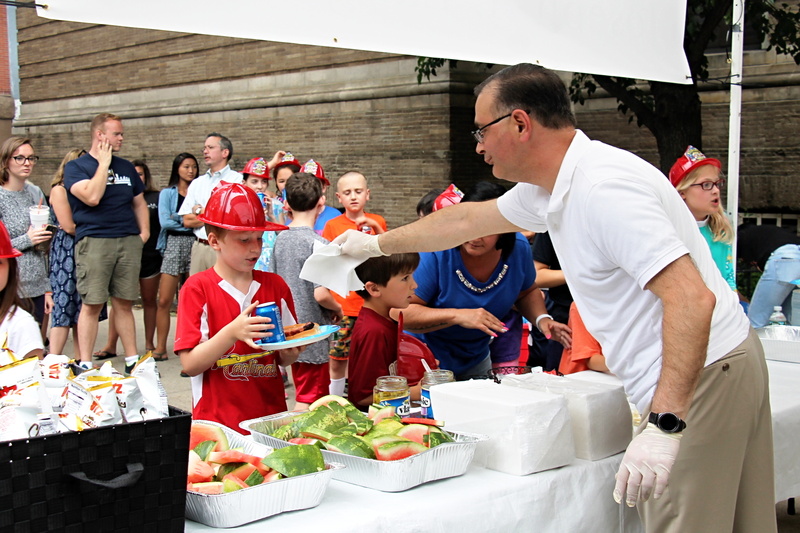 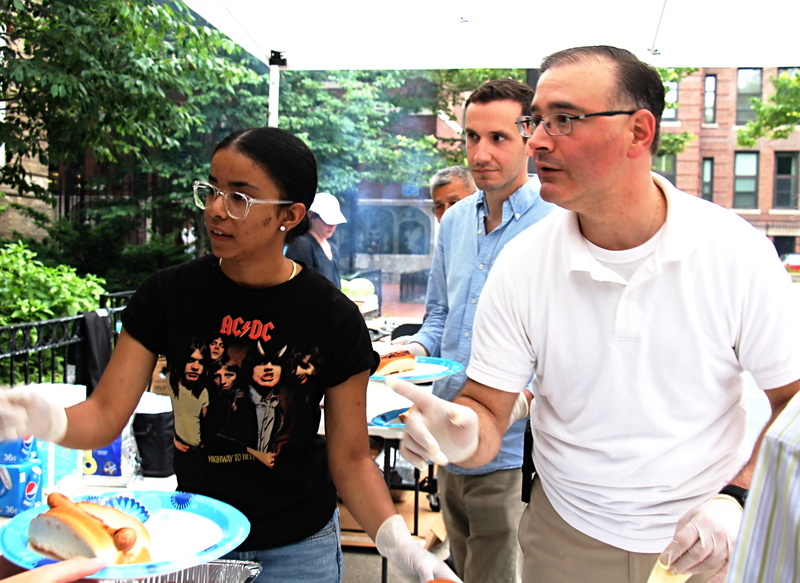 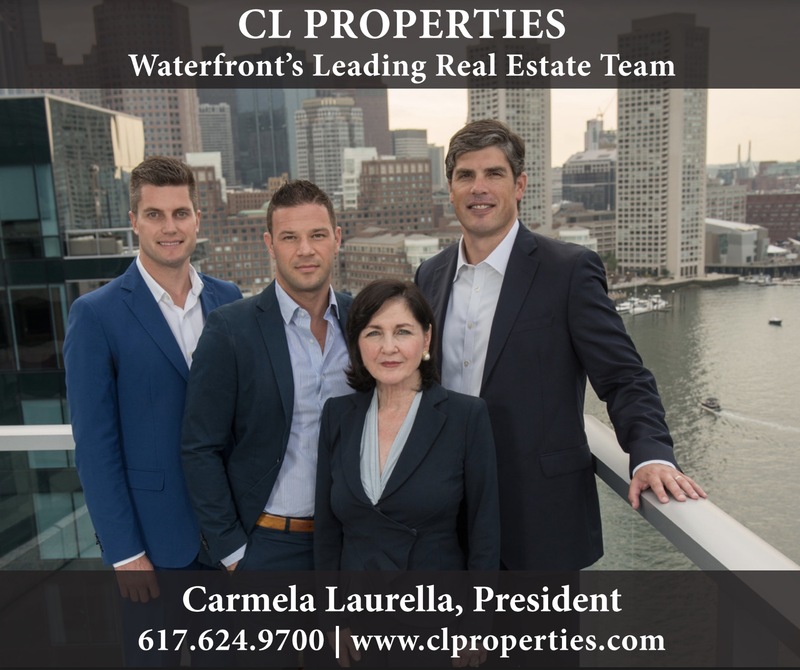 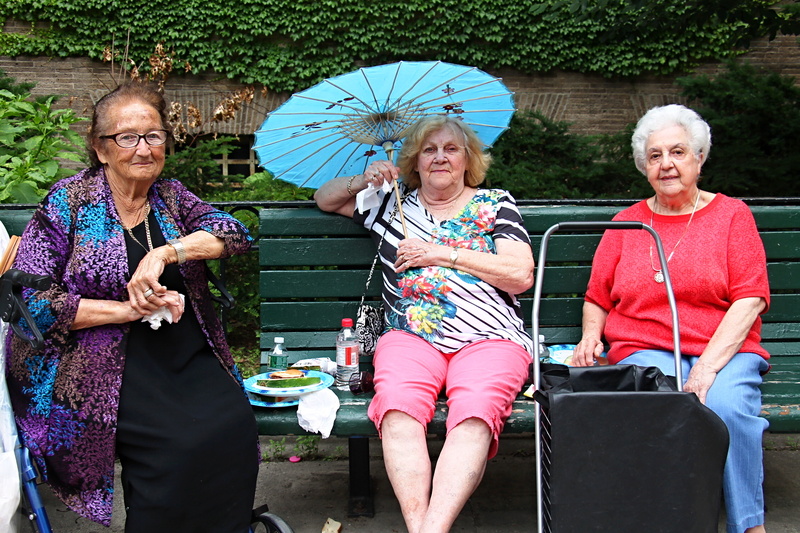 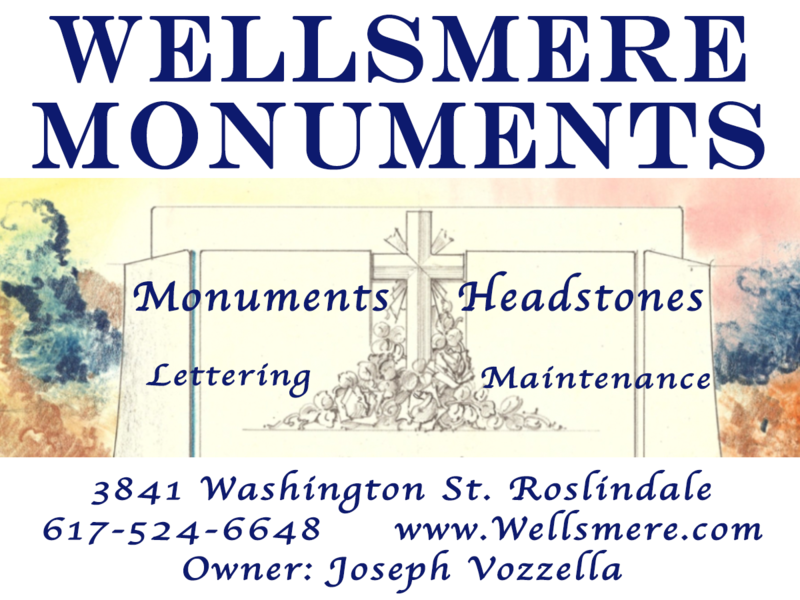 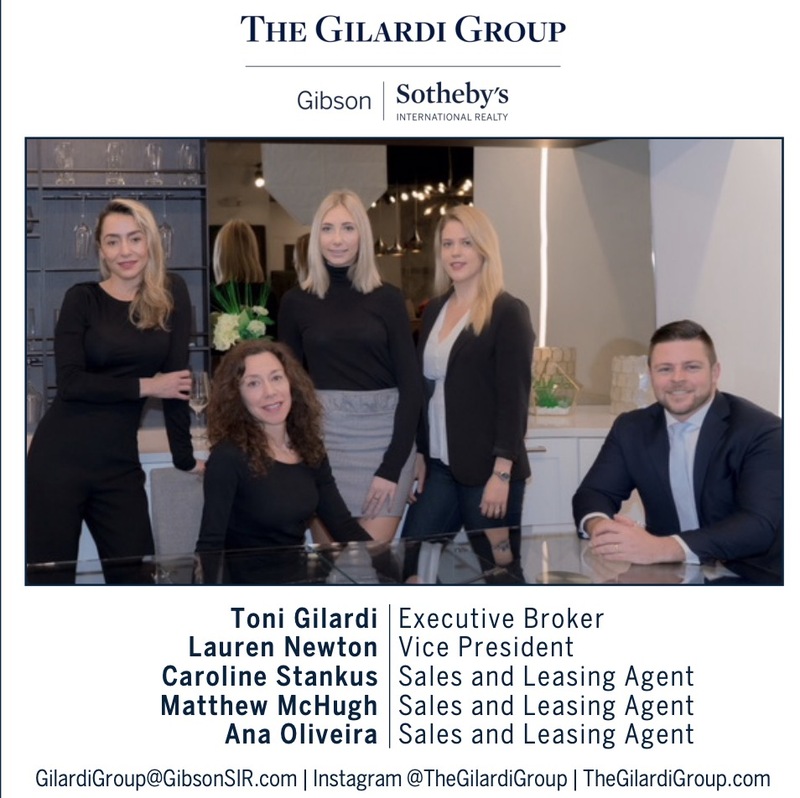 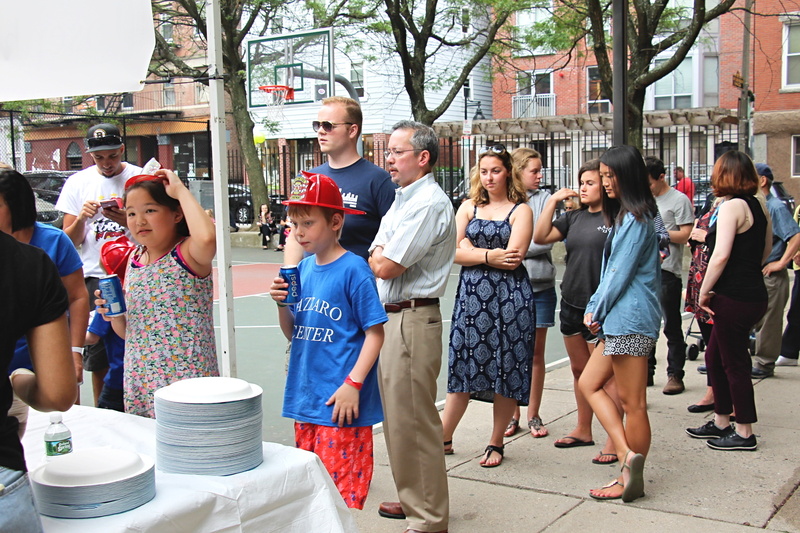 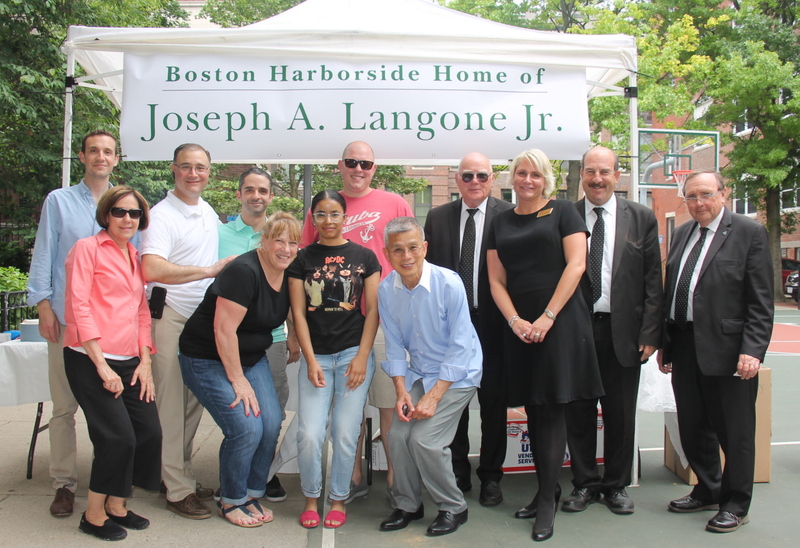 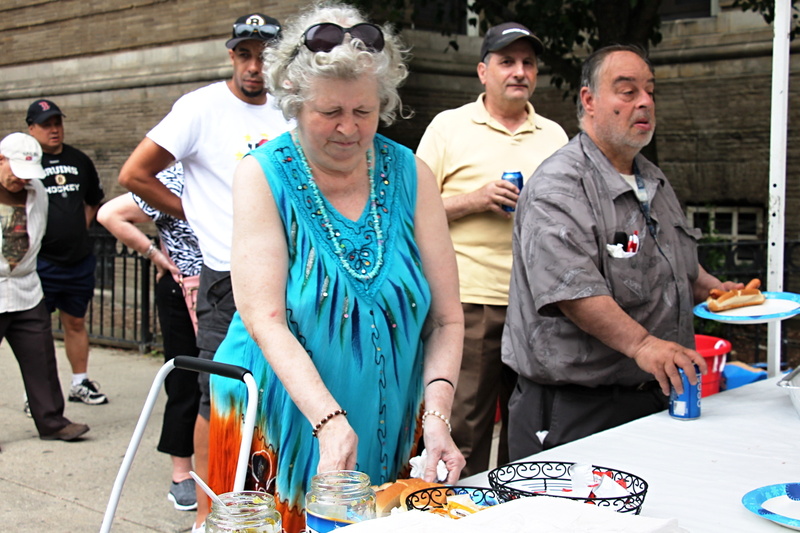 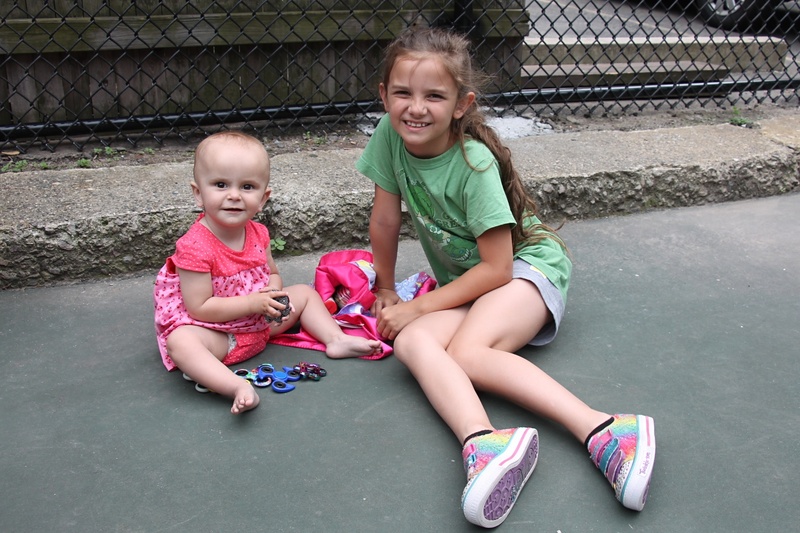 The Boston Harborside Home of Joseph A. Langone Jr. sponsored a Community Appreciation BBQ on Thursday, June 29th at Polcari Park on Prince Street in Boston’s North End. 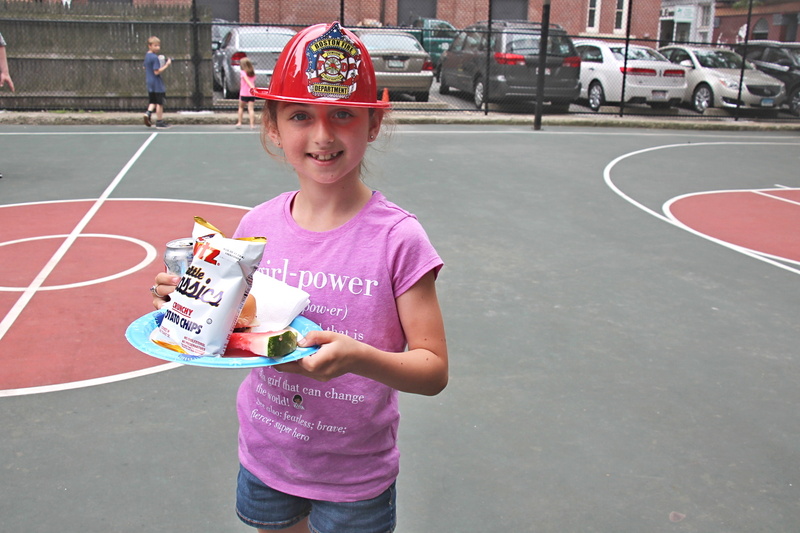 Dozens of residents and friends came out for the free event with burgers, hot dogs, chips, soda and fun! 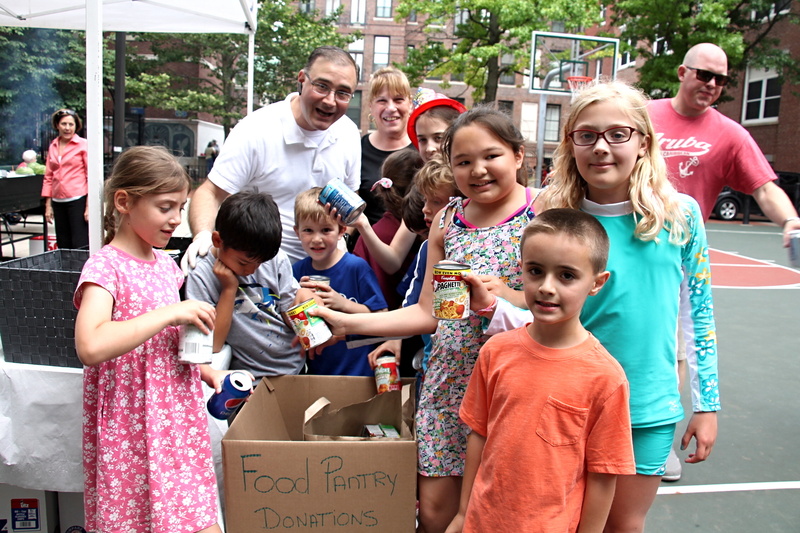 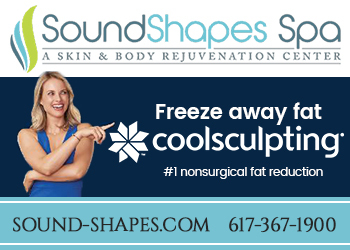 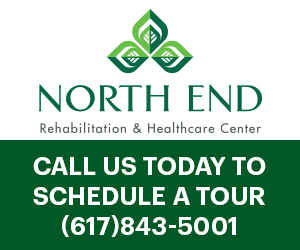 A special collection was also made for the North End Emergency Food Pantry NSC, helping stock up the pantry. 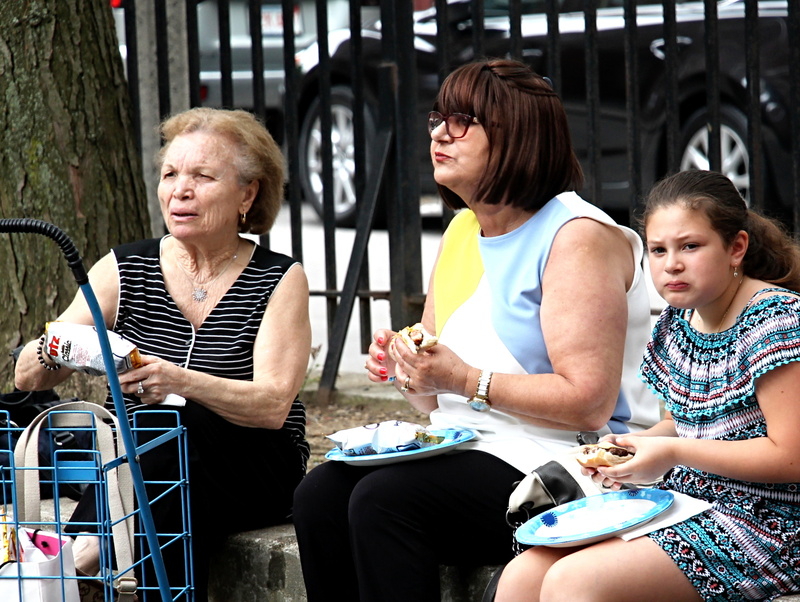 Gerri Palladino was there to capture all the neighborhood action in these photos. 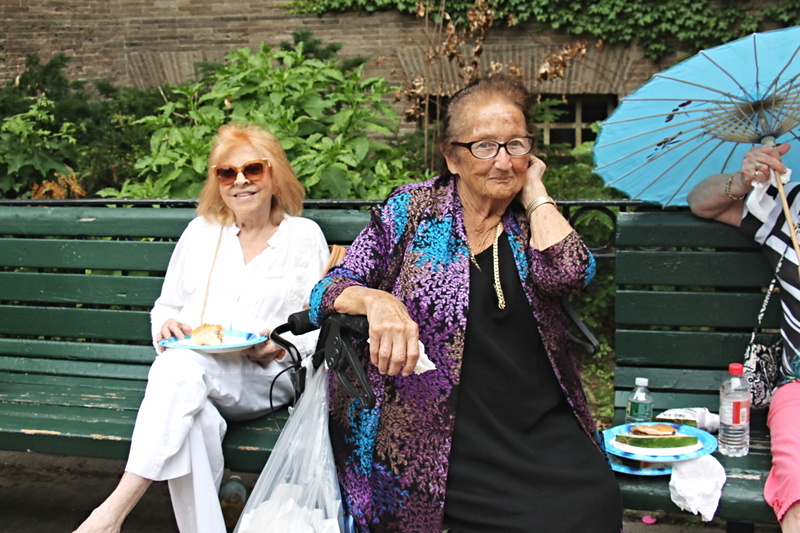 Very much enjoyed the pictures. 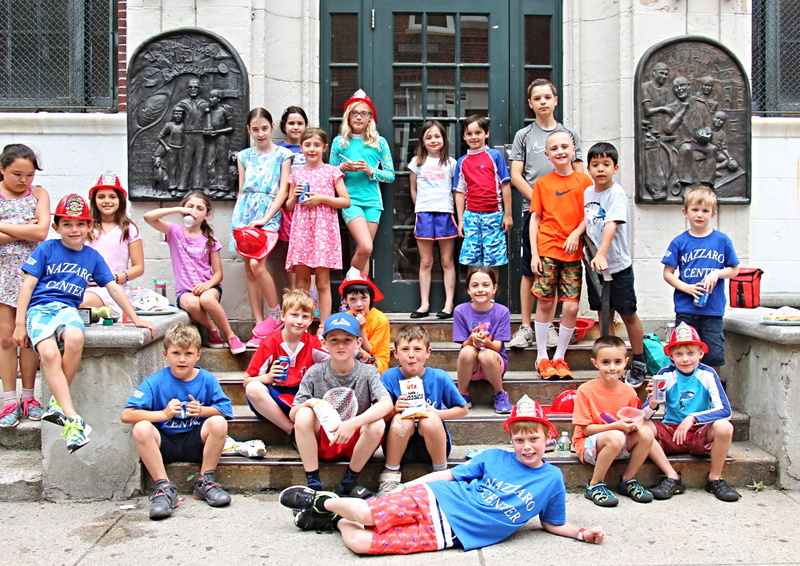 Looked like a lot of fun.